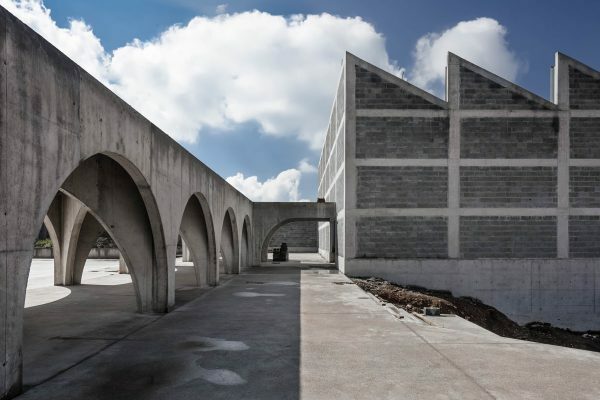 Architecture firm CCA transformed a starkly brutalist space for a distinctly humane purpose in Mexico. 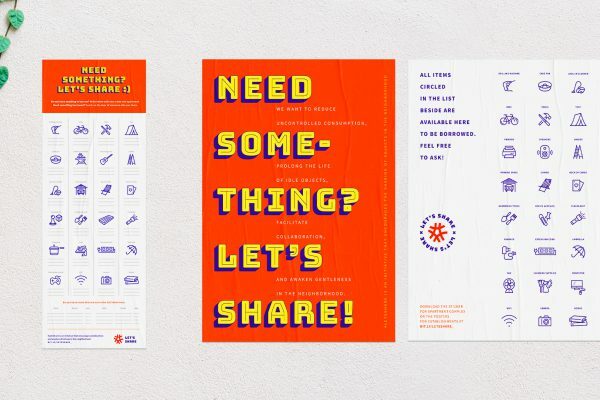 A Brazilian agency has launched a series of stickers and posters for people to offer things to share with others in their building or neighborhood. 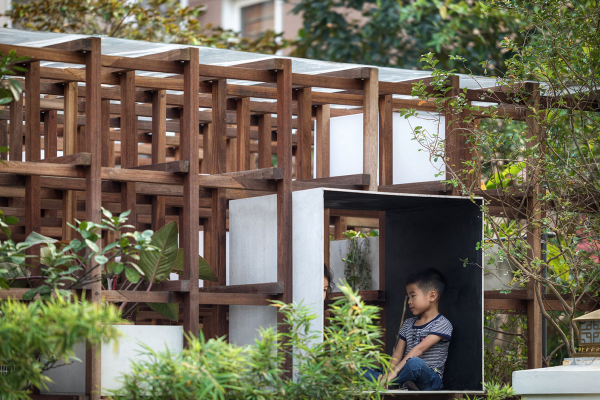 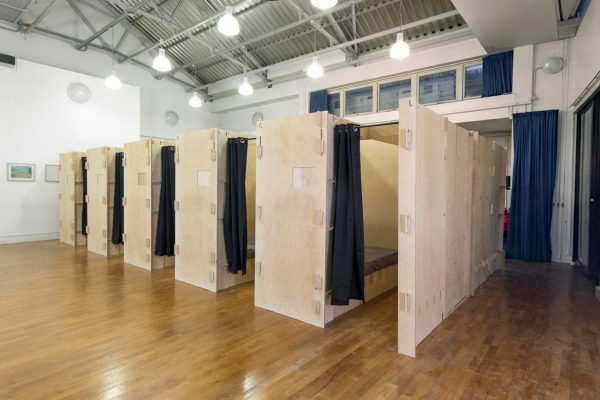 The VAC-Library project brings rural Vietnamese traditions to the city to make urban living more sustainable. 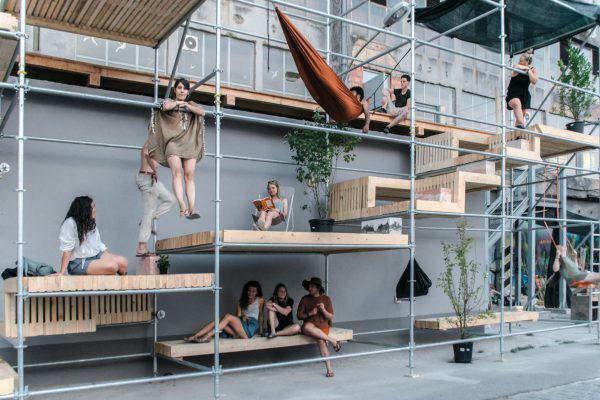 A multi-level pavilion where locals and tourists can gather has emerged in European Capital of Culture, Rijeka.